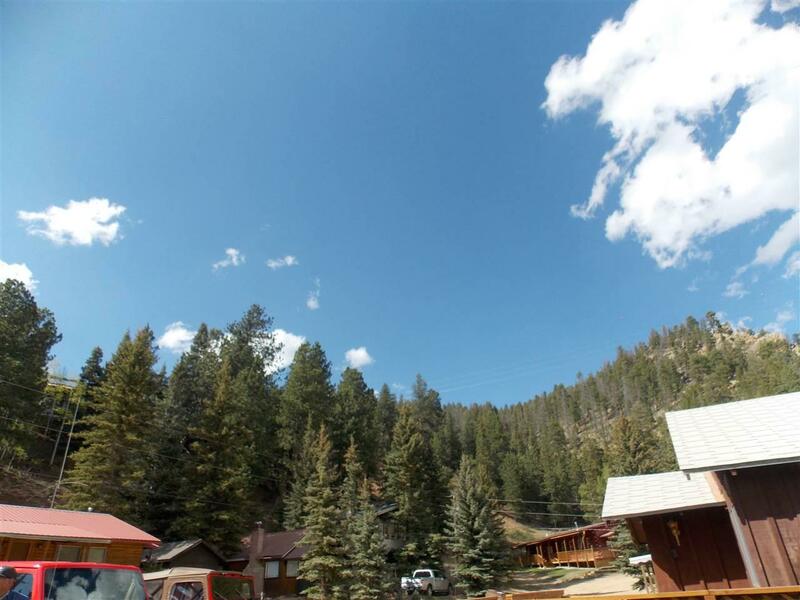 210 N Silver Bell Trail, Red River, NM 87558 (MLS #101674) :: Angel Fire Real Estate & Land Co. Cozy home on quiet Silver Bell Tr. 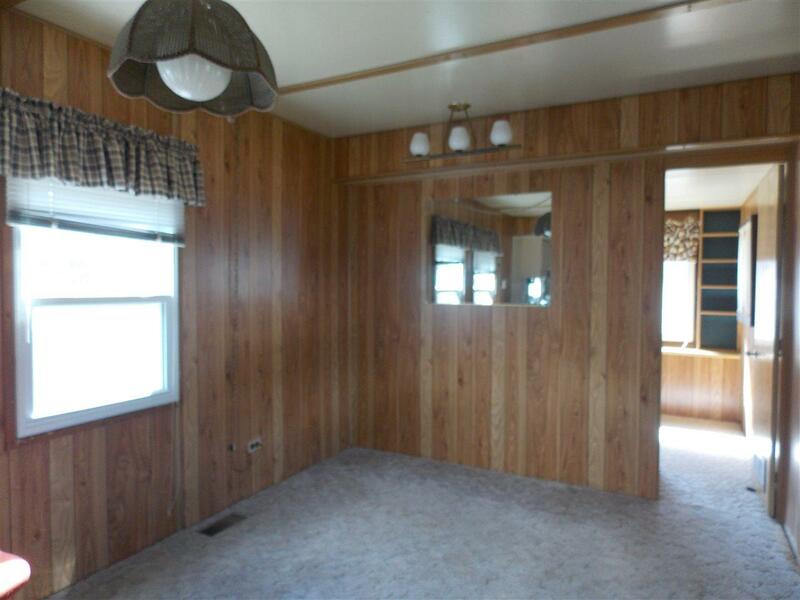 Part of the home is originally a trailer and was added onto. Addition consists of two bedrooms and an upstairs living area. This room could be a den, additional sleeping or an office. This home is in a nightly rental zone, so there are many possibilities for income. 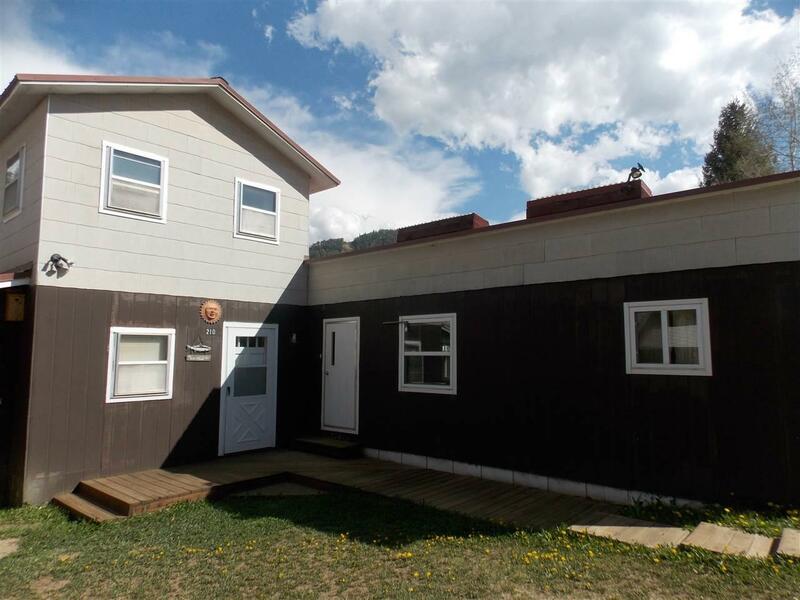 This house has a total of 3 bedrooms and one bath. Lots of potential. 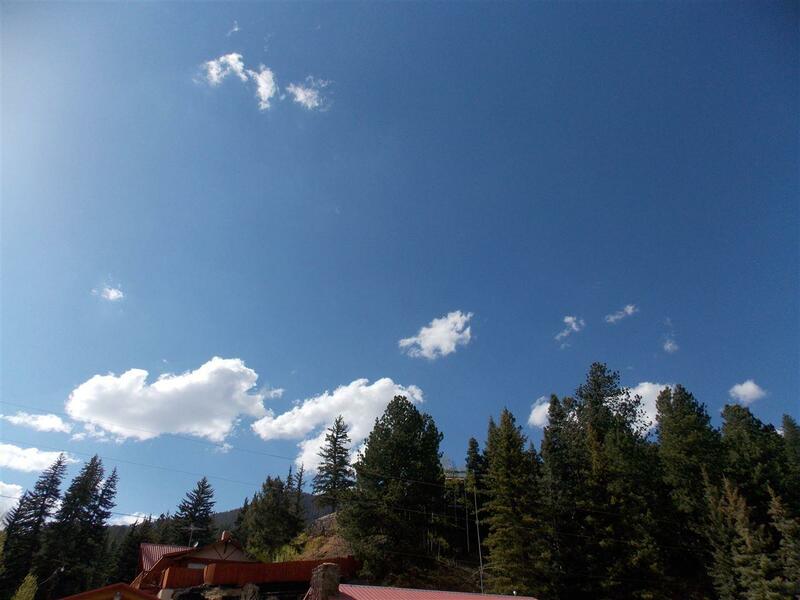 Close to shopping, restaurants and national forest. Also, a fantastic view of the Red River Ski Area from the upstairs room!